AhnLab V3 Mobile Security for Android is developed by AhnLab Inc. The security vendor develops industry-leading information security solutions for individuals, enterprises, and SME worldwide. The company focuses on delivering a comprehensive security lineup, including award-winning antivirus products for desktops and servers, mobile security products, online transaction security products, network security appliances, and consulting services. The company was founded in 1995. AhnLab develops two mobile applications for Android users, including AhnLab V3 Mobile Security and AhnLab Mobile Plus 2.0. AhnLab V3 Mobile Security can be downloaded at the official Google Play app store and is compatible with Android platform version 4.0 and later versions. The application has a rating of 4.5 out of 5 and was installed more than 5 million times. The app comes with a free 10-day trial with security and privacy features that warns users about a potential leak of sensitive information. The application provides Android devices with a comprehensive mobile anti-malware, Anti-theft, and privacy protection. 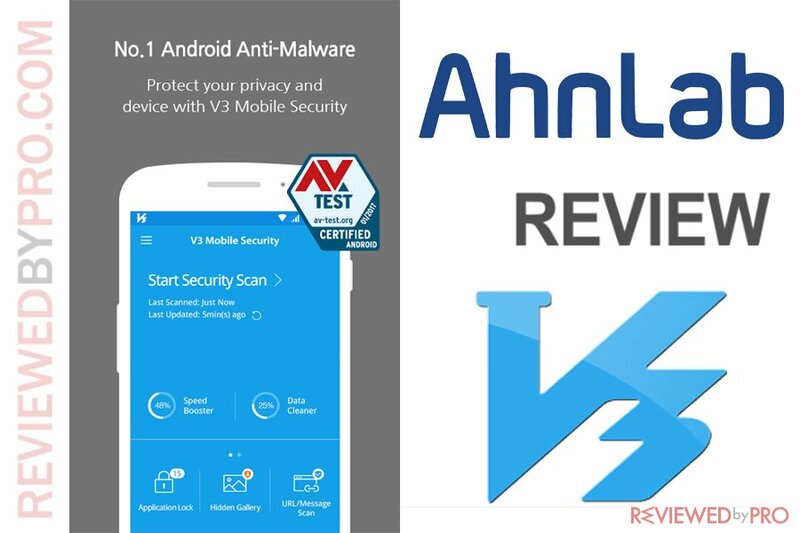 AhnLab V3 Mobile Security for Android offers users fast and strong mobile virus protection, including real-time monitoring, fast and accurate scans. In addition, the application detects malicious and suspicious URLs. AhnLab V3 Mobile Security for Android was tested by the independent German-based testing lab AV-TEST. According to the most recent test results, that was conducted in April 2018, V3 Mobile Security detected 99% of the latest Android zero-day malware and 99.8% of the latest mobile malicious icons discovered in the last 4 weeks. The application also did not deliver a single false warning during installation and usage of legitimate software. The antivirus protection rates are better than the average but not perfect. AhnLab offers users a full-featured mobile security application that includes advanced Antivirus Protection, One-Touch Security Scans, Privacy Advisor which informs users about installed applications, and a guide on apps privileges. 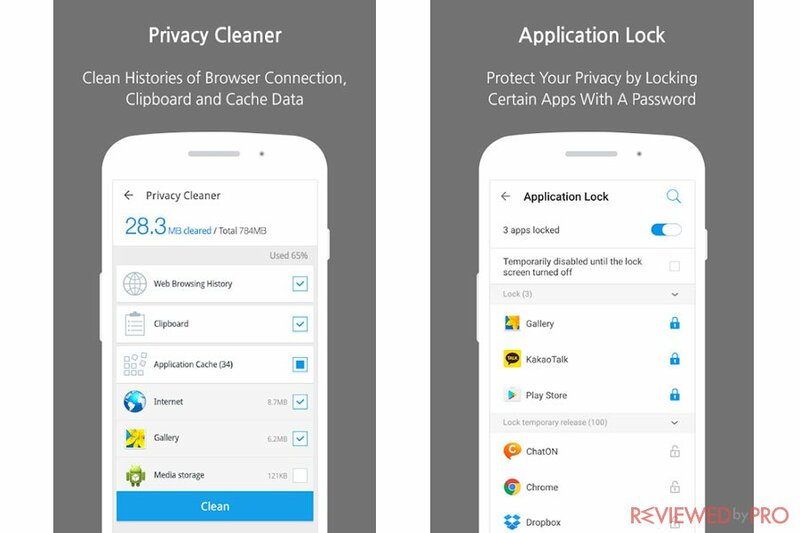 In addition, AhnLab V3 Mobile Security also includes privacy features, such as Privacy Cleaner, Privacy Filter, App Lock, Hidden Gallery for Personal Viewing and Call Block. 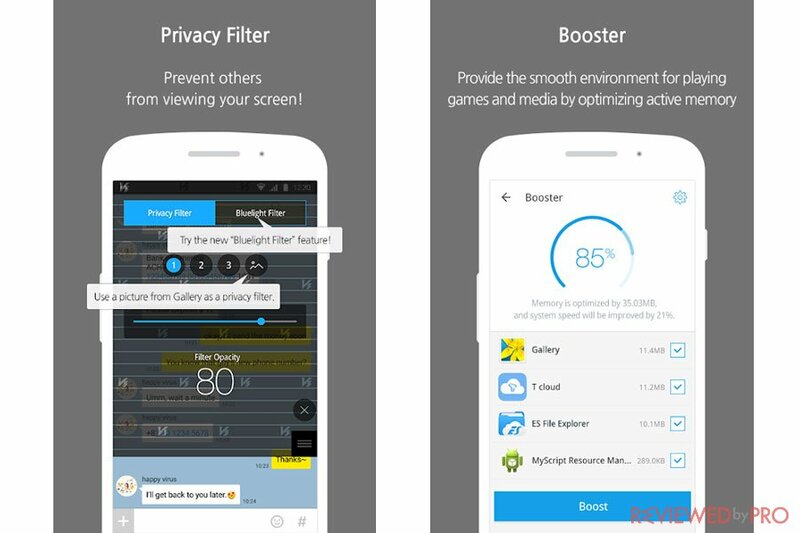 The application also includes Booster to speed up the device by optimizing memory use. However, AhnLab V3 Mobile Security does not include some popular features such as Parental Controls, Backup or a VPN service. The application is designed not to drain to use a minimal amount of CPU resources and not to drain a battery. It had a minimal impact on a system compared to the baseline. The application does not generate too much traffic on the system. AhnLab V3 Mobile Security scans apps before and after installation to prevent real-time threats, it also scans all files access permissions and potentially unwanted applications. 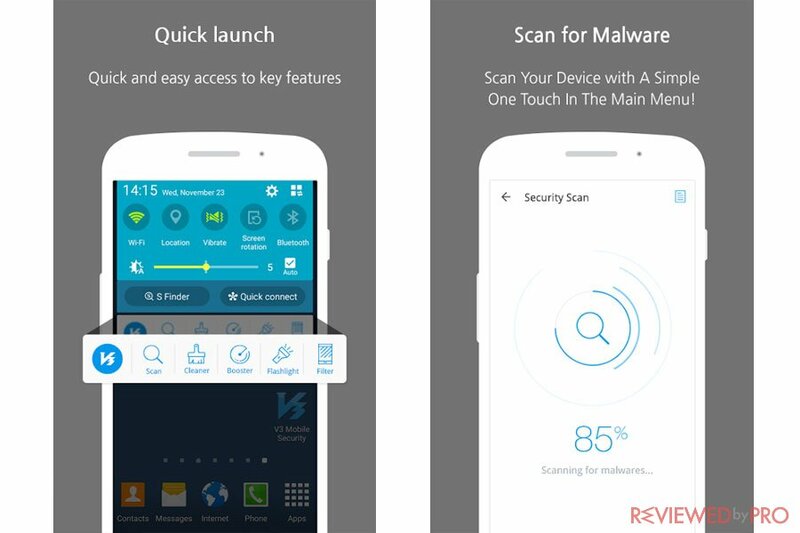 The easy one-touch security scan feature scans after latest engine update. It also scans for OS fabrication, rooting permissions for unknown resources and screen lock status. The scans are quick and do not drain the system. AhnLab V3 Mobile Security has an informative user interface. 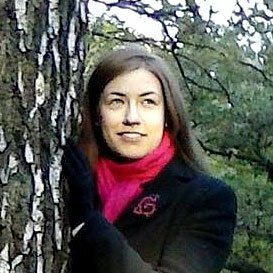 The application does not include a lot of visual appeals but it is easy to understand and use even for the beginners. The Security Scan can be started with a single click. AhnLab V3 Mobile Security for Android is not as famous as other well-known security brands but offers a reliable and trustworthy antivirus protection, a comprehensive list of security and privacy features, and minimal usage of system resources. ^ V3 Mobile Security. AhnLab. ^ About Ahn. AhnLab . ^ V3 Mobile Security - AntiMalware/Booster/Apps Lock. Google Play. ^ AhnLab Test Results. AV-TEST. This entry was posted on 2018-06-04 at 07:56 and is filed under Security.